Canadians drink more coffee than most other nationalities worldwide, making the coffee sector a booming industry with reliable trade and healthy growth. On the flip side, bigger business means greater competition, with an increasing number of global coffee kings and entrepreneurs wanting a shot of the action. To be successful in this industry, you need to be unique and do your research. Canadians drink coffee more than any other beverage including tap water, making it a $6.2-billion industry. Out of 80 countries, Canada topped the list when tallying up how many litres of coffee per capita is drank at cafes and coffee shops, according to Euromonitor. 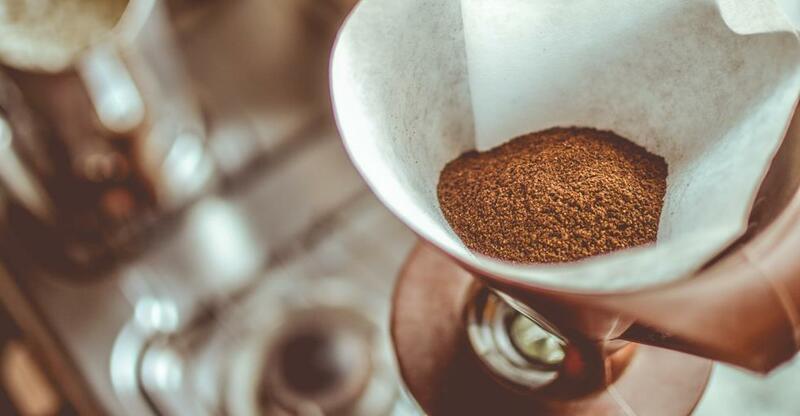 Canada also scored third place for coffee consumption across the globe, with an average of 152 litres per person, and with the Netherlands and Finland holding the title for first and second. There are more than 30 countries exporting coffee to Canada, and when compared to other importing markets such as the US and Europe, Canada boasts the fastest sustained growth in the last decade. So, for those entrepreneurs keen to filter into the coffee scene, Canada has a healthy, established and dependable market to do so successfully; however, competition in the market is fierce. The main competition that is cornering the Canadian coffee market is the big guns, Tim Hortons, McDonald’s and Starbucks. There are around 3,690 Tim Horton chains across the country, which equates to one eatery for every 9,000 residents. There is one McDonald’s for every 25,000 Canadians; the fast food giant has been vying for a chunk of the coffee market, heavily promoting their coffee beverages and McCafé brand. Starbucks is also steadfast in growing their locations throughout Canada, with more than 1,000 businesses throughout the nation. Competing with these global giants is futile, instead, you should offer your customers everything that a multi-billion-dollar company doesn’t, such as stocking coffee from a local micro-roaster or consider operating as a wholly ethical and green company. Don’t feel forced into dropping your prices because the McDonald’s around the corner has a $1 coffee promotion; instead, corner a different demographic of java-drinkers and don’t compromise on your product quality and business ethos. For those who want more freedom and flexibility, buying an existing business is a route with many possibilities. The main aspects to weigh up when buying any business; is the location, cost and physical space and size of the premise. You should consider the number of people passing by; is the coffee shop on a high street, or are there parking spaces outside the shop front? What other competition is there in the area? Does the price of the business correlate with your budget and do you need to take into account renovation or repair costs? There are also other aspects to consider, such as the current reputation of the coffee shop for sale or the vendors' relationship with their suppliers and employees. You should also consider what condition the coffee equipment is in; does it need replacing or repairing? If so, you should factor in these costs before making an offer. Also, observe a typical working day or week to see how the employees work together; speak to the manager to gauge the team's strengths, weaknesses and workflow. Finding and training the right staff can be a big issue in the coffee shop sector, in the early days of your new business, you may spend a lot of time and money training different employees until you find a winning team. For some entrepreneurs, the idea of having full control over a business can be liberating, and for others, it can be overwhelming. If you fall into the latter, then buying a coffee shop franchise could be the ideal route. Not only will you receive support from a franchisor, but you also benefit from operating under a recognised brand, which brings with it an established customer base. There are a high number of exclusive Canadian coffee shop franchises, such as Second Cup, Cinnzeo and Blenz. So, will they be your future? Or your competition?